This is a must see home! 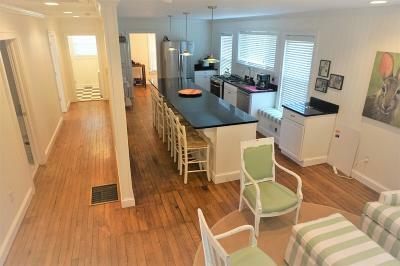 Completely renovated with solid surface counter tops in the kitchen and baths. Bright and cheery, this home comes completely furnished with beautiful hard wood floors throughout. A great walk in closet in the master! Walking distance to the Greenbrier Resort and the city park, which includes a walking track, tennis courts, ball fields and a soon to be open new pool with a new fitness center as well! This home was NOT damaged by the 2016 flood.